Valentine’s Day is coming up, and it isn’t too late to hire a babysitter and plan your special date night with that special someone! Although planning for this holiday can be a bit of a stress for some people, this guide is designed to help you plan out the perfect night that you are sure to remember. If you’re in need of a little bit of inspiration, read more to figure out your perfect date in Denver! This intimate experience is perfect for the couple that is all about scents! In this unique experience you will get to learn all about the art of perfume making, as well as the history behind it. At the end of your journey, you will be able to create your own blend of perfume or cologne that you can take home. During this fun experience you will also get to enjoy champagne, wine, and delicious appetizers! From February 13th until the 15th, the Denver Botanic Gardens will be hosting a romantic tour of all their aphrodisiac plants. All participants of this tour will receive a special souvenir to help you remember your evening with your significant other. The tours begin at 3:00PM and costs range from $10-$14 depending on your tour. This event is perfect for people that love a good photo opportunity and have an appreciation for fine art. After enjoying the exhibits at the Denver Art Museum, you get to place a heart on the floor in front of your favorite piece of art. After you’re done, remember to post a picture and hashtag it with #denverartmuseum and #heartsforart to get your post recognized! This event will be held from February 11th until the 15th. If you’re looking for something unique and different to do this Valentine’s Day, the Downtown Aquarium is perfect for you! This experience includes an amazing four course meal, with two glasses of champagne, a rose, and two Aquarium Adventure Passes. This special event will run from February 14th until the 16th, and will cost $130 per couple. If you want to have an unforgettable Valentine’s Day, this is the perfect experience for you! 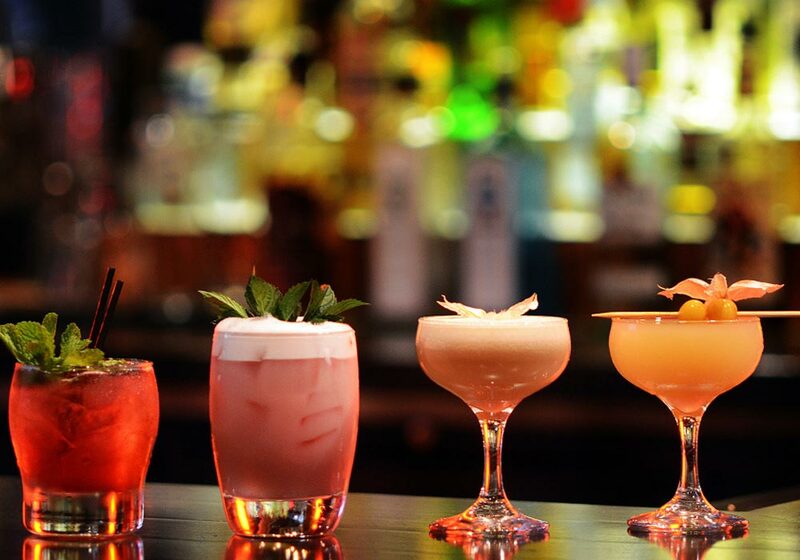 On this booze filled walking tour, you will be able to visit four of Denver’s best bars and restaurants, and taste a cocktail and appetizer at each location. The cocktails and appetizers vary from Butter Pecan Old Fashioned, a Venetian style Aperol spritz, fried mozzarella bites, and prosciutto! During this walking tour you will get to see the vibrant nightlife of Denver and mingle with many people. This tour runs from February 14th until the 16th and will cost $79 per person. We hope you and your family enjoy your Valentine’s Day in Denver! Next post:What is a Baby Root Canal?